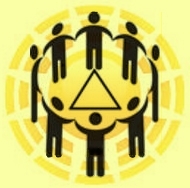 As we share our thoughts, feelings, and behaviors we begin Recovery, the process of “Discovery”. 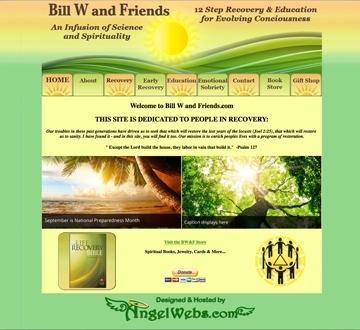 And so our Bill W website is dedicated to be shared with Friends, along with Recovery. Recovery is a process of “discovery”. We begin to discover our true selves, what really happened to us (validation) and what we can do about it. We gain a sense of inner peace, self-confidence and connectedness (within ourselves and the rest of the world). Most of us feel that once you have come to recovery and have identified with the symptoms or issues of the program we have in common.